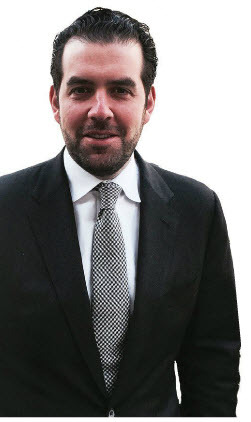 Jonathan Kushner may live in Manhattan, but the 37-year-old president of the Kushner Real Estate Group is betting big on Jersey City. His Bridgewater, New Jersey-based company owns and manages around 12 million square feet of commercial and residential real estate in New York, New Jersey and Pennsylvania, with roughly 80 percent of it in the Garden State. Kushner’s more famous cousin, Jared, is also developing real estate in Jersey. But a family rift that began a generation ago seems to endure between the two. Among many other projects, Kushner is hard at work on Journal Squared, a $1 billion luxury rental complex under construction in Jersey City. When finished, the three-tower complex will have 1,838 apartments and 40,000 square feet of ground floor retail. The first phase, with 538 apartments, will be ready in fall of 2016. The tallest of the towers will have 70 floors and stand 700 feet tall. How does Journal Squared stack up to your previous projects? 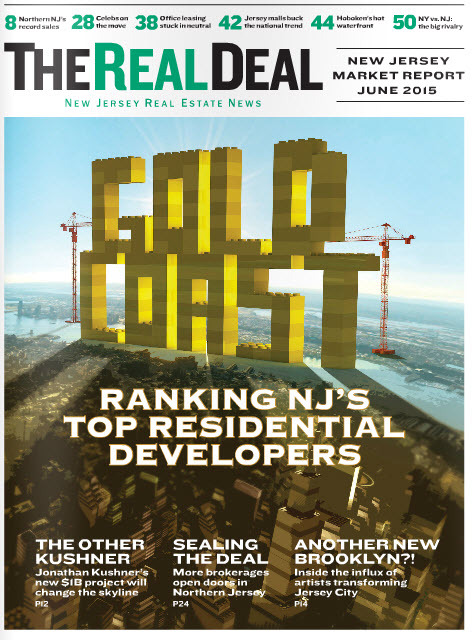 It’s the largest project we will have built to date and one of the tallest in Jersey City. There are other groups saying they will be building the tallest. We don’t care as long as it’s the best leased. How will rents compare to Manhattan? We trend around half the cost of similar “amenitized” product in Manhattan. Starting rents will be $1,600 to $1,700 for studios, going up to around $4,200 to $4,300 for higher floor two-bedrooms. There won’t be three-bedrooms in the first tower. Only in the third tower will we go after families. The market now in Jersey City is young and hip and having fun. Eventually those people will have kids. Journal Square is a less gentrified area and a PATH stop farther from Downtown Manhattan. Is that a risk? 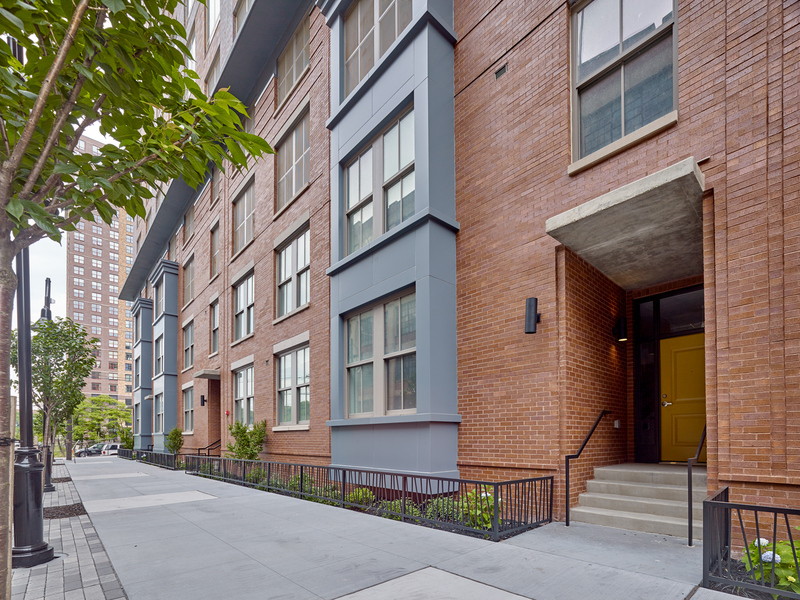 If you’re leasing at half the cost of Manhattan and you’re very close to the train, you will be successful in Jersey City. The mayor is doing all the right things to grow the town, helping to secure a greater school system and a better life for people who want to go out at night. And the transportation is much better than anything across the river.